MYGALE will participate to the FIA MotorEx. 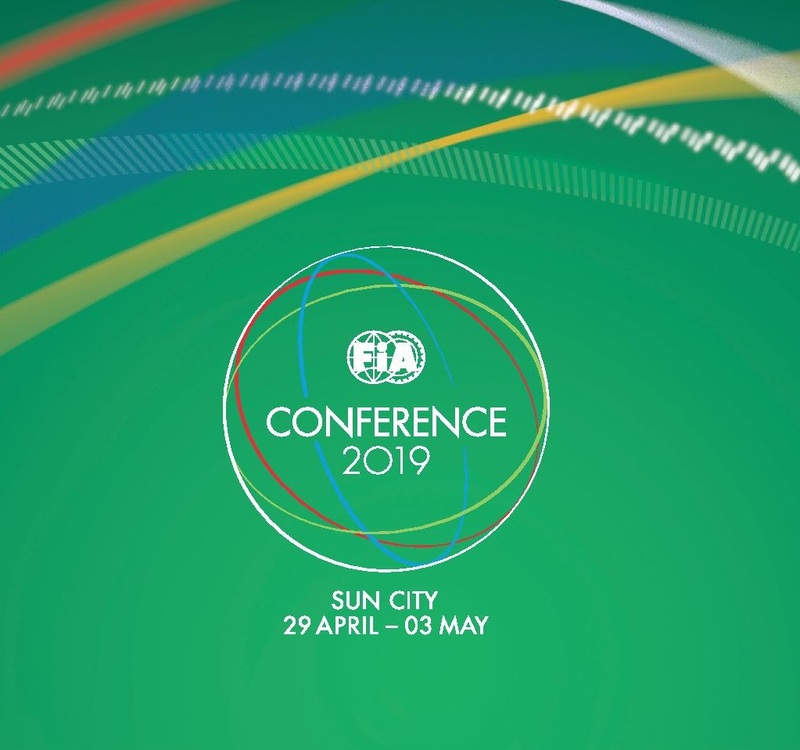 The FIA MotorEx is the designated place for networking, exchange of ideas and collaboration between the Clubs and more than 40 companies. From 1st to 3rd of May in Sun City (South Africa).